In the off-season, the Memphis Grizzlies decided to remove the interim tag from Coach JB Bickerstaff and make him the permanent head coach for the 2018-19 season. Bickerstaff became the Grizzlies interim head coach last year when the Grizzlies fired head coach David Fizdale. This was Bickerstaff’s second stint as an interim head coach in his career, the first being when he served as Rocket’s interim coach after the firing of Kevin McHale. 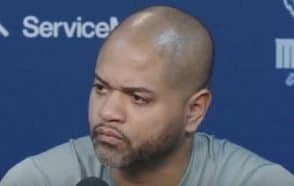 *When Bickerstaff first joined the Charlotte Bobcats staff in 2004-05, he was the youngest assistant coach in the NBA at the age of 25. Download the NBA X’s and O’s by clicking this link! Now, at the age of 39 and a handful of stops around the league, Bickerstaff will get his first shot at running the show out from under the interim tag. He will have an interesting mix of players to work with. The majority of the team is filled with young talent- Jaren Jackson, Dillon Brooks, Ivan Rabb, Javon Carter, Kyle Anderson, and Andrew Harrison. However, leading all that young talent is All-Star veterans, Mike Conley and Marc Gasol. In the off-season, the Grizzlies were in a difficult place balancing whether to keep their 2 stars or to go into a rebuild mode with young talent. With the hire of Bickerstaff, it looks as though the Grizzlies are shifting away from the philosophies David Fizdale tried to instill and back to the “Grit and Grind” style that Memphis had so much success with. Fizdale wanted to play faster and more athletic, a style that didn’t fit the talents of their all-star center Gasol. 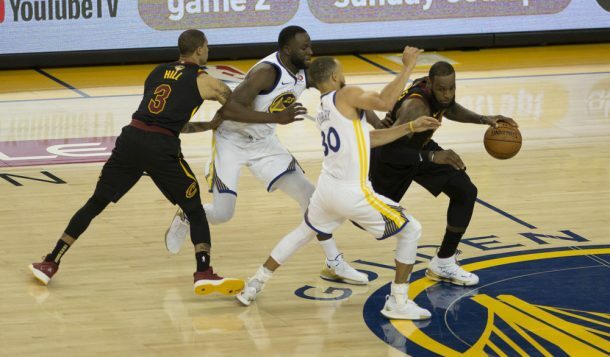 With the firing of Fizdale, the hiring of Bickerstaff, the drafting of Jackson and Carter, and the seeking out of defensive-minded free agents, it is clear that there has been a concerted effort by Grizzlies to slow down. This is a move that is counter to what most of the NBA is trying to achieve, but one that better fits their personnel and personality.